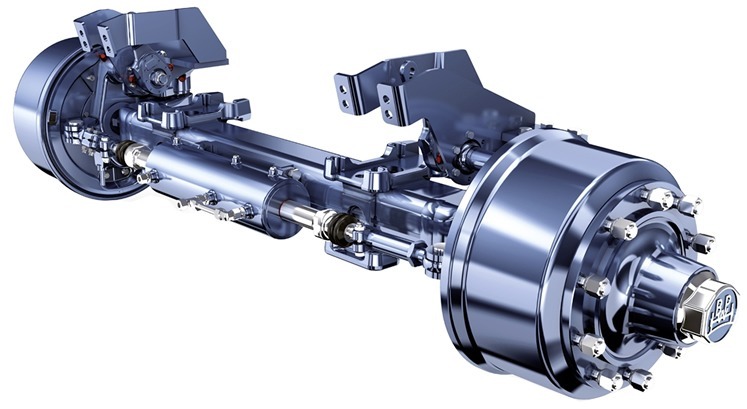 With the newly developed combination cylinder, due to a simplified connection on the steering cylinder, the steering axle type GSLA/GSLL can be used both for a hydraulic or electronic positive steering system and self-steering axle. 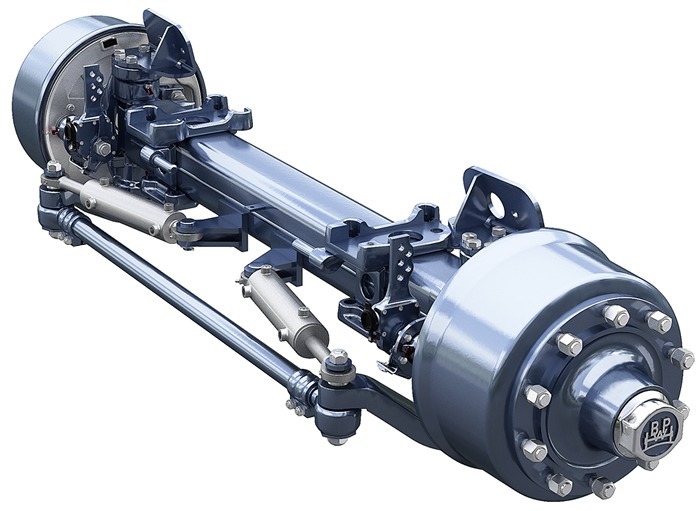 The multifunctional application of the steering axle reduced the storage at the vehicle manufacturer. The compact design allows an easy installation in the vehicle, even with a limited installation space.